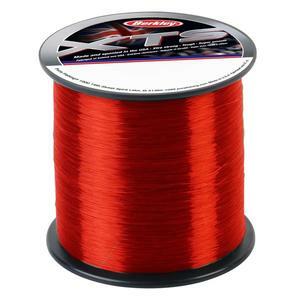 This new premium mono from Berkley (XTS Red) has been specifically designed to tackle the hardest of fighting fish; primarily aimed at the UK saltwater market, this line is ultra smooth, has outstanding knot test and shock strength. 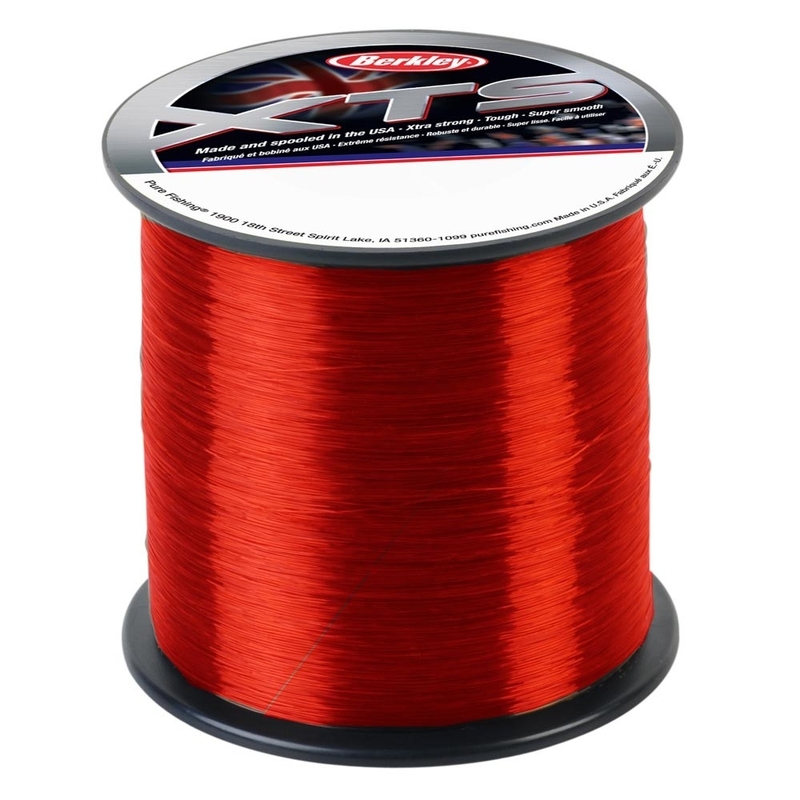 This red coloured mono just purrs off the spool on the cast, due to its limp and memory free nature! Light line used for spinning and lug baited flattie rig giving satisfactory casting distance with my light equipment. No problems experienced with my catches off the beach.